This Talis Depicts Scenes Of Jerusalem And Was Created To Mark The Jerusalem's 3,000th Anniversary. 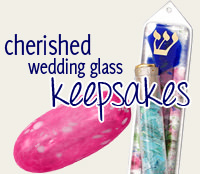 A Very Popular Style For Bar Mitzvahs. 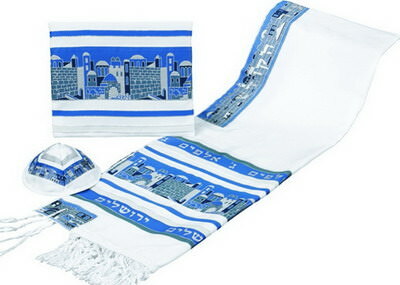 This Jerusalem Designed Three Piece Talis Set Includes A Talis, Talis Bag And Matching Kipah. Made Of Wool/Dacron Blend. The Talis Is Available In Four Different Sizes And With Silver Or Gold Accent Trim.